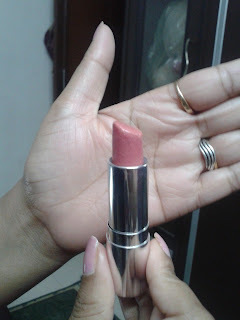 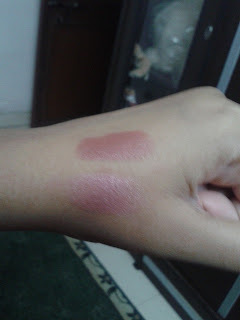 I,m reviewing another Be Yu lipsticks from the range of Star Lipsticks. Shade 60 which is soft pink shade and Shade 19 which is a soft wine shade. 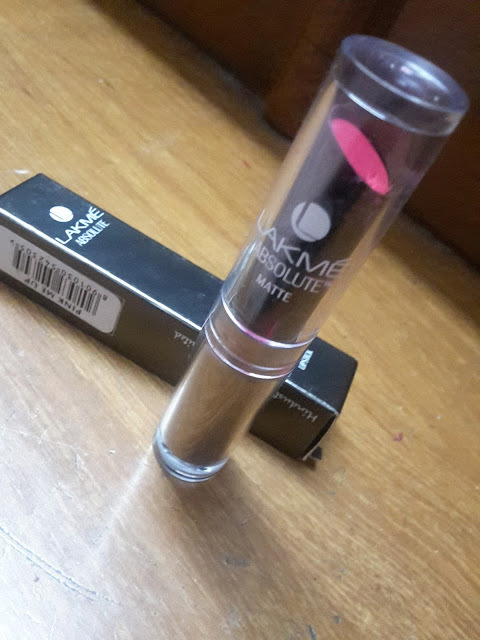 It has a glossy base and anti darkening formula. 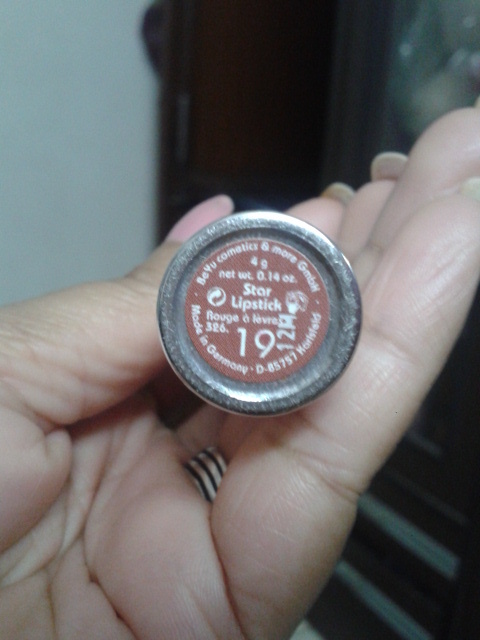 Texture: It has a very smooth texture, glides swiftly on lips. Lipstick is very much moisturizing and does not require a lip balm underneath. 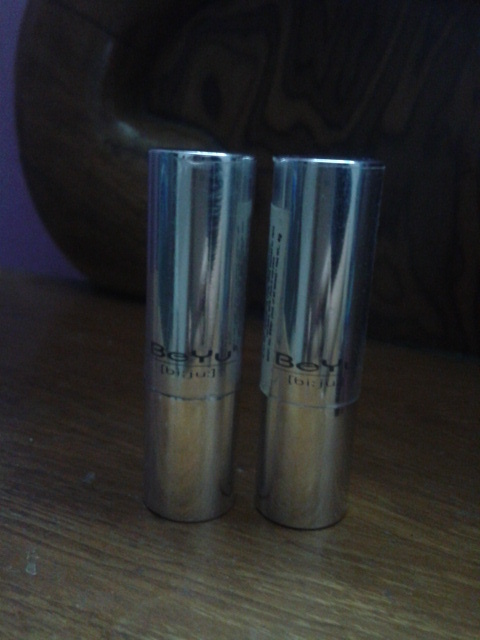 it has an anti darkening formula which is a positive point that protects your lips from darkening. It doesn't bleed. 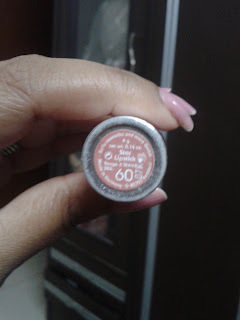 May not suit darker skin tones. 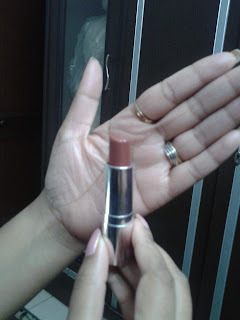 Its a nice wine shade with pink and brown undertones suitable for all skin tones and can carried off everyday for office purpose. 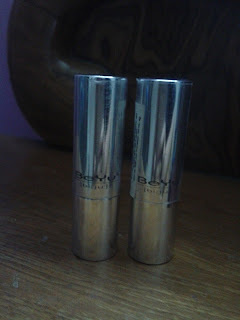 Well pigmented and gives full coverage in 2 glides. 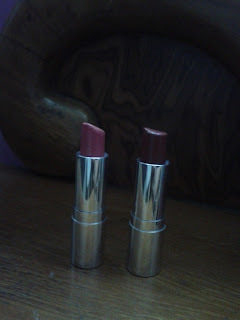 Overall the quality of the lipstick is very nice. I'm not happy with the shade 60 but shade 19 is pretty good.